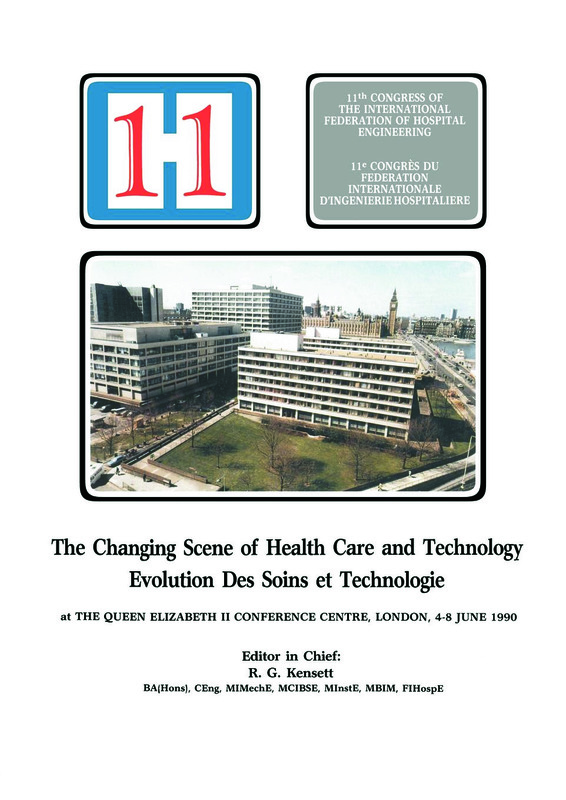 This book provides an excellent opportunity to review developments in health care technology, many facets of which are just as applicable to professionals in the wider field of building services as to those working in health care facilities. This book reflects the adaptation of strategies in health care to economic and demographic change in both developed and developing countries. What Future for Old Hospitals?